Businessman Igor Udovickij, the owner of Biriu Kroviniu Terminalas handling Belarusian fertilizers in the Lithuanian port of Klaipeda, is renouncing his plans to start an oil business in the port, informs LETA/BNS. Biriu Kroviniu Terminalas CEO Vidmantas Dambrauskas, also heading the oil business, told BNS Lithuania it had been decided to stop the development of this business. "The news is that we have decided to exit this business. This issue is closed. (…) We just decided to exit as there are too many risks. 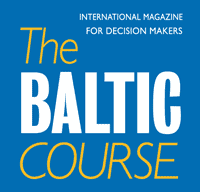 The initial steps we made but we don’t see major prospect as there are too many risks," he told BNS Lithuania. Naftos Regeneracijos Grupe (Oil Regeneration Group), controlled by Udovickij, was registered late last year and planned to transport, store and regenerate oil products. 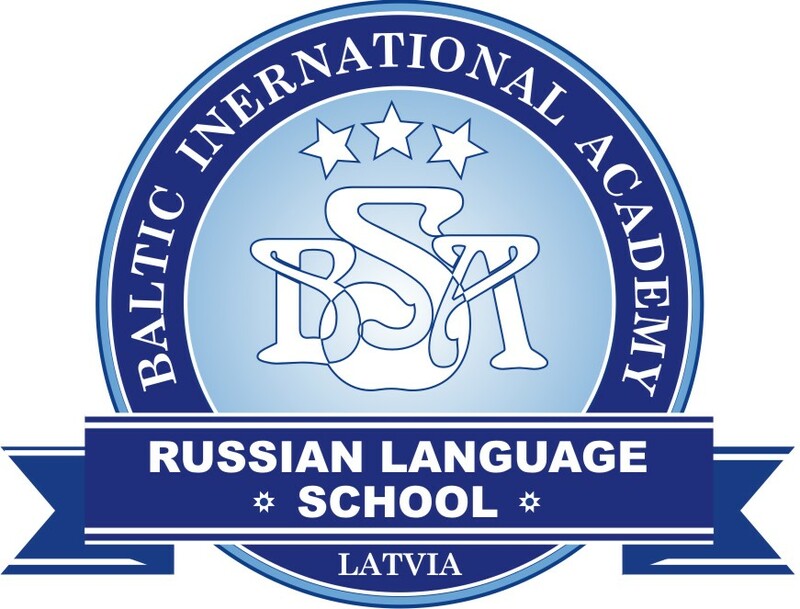 Speaking with BNS Lithuania early this year, Dambrauskas could not disclose what type of activity the new company would do, saying that it would be revealed at the end of this year when the company was to start operating. A special government commission for the protection of objects important to national security last December refused to allow BKT to lease a small land lot in the port of Klaipeda, saying that that company might have ties with institutions or persons from countries outside the EU and NATO and that might increase risks to national security or pose a threat. 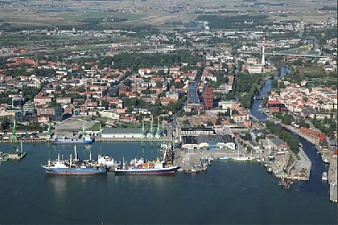 Two oil product handling companies currently operate in the port of Klaipeda, including state-controlled Klaipedos Nafta and Kroviniu Terminalas, part of the Achema Grupe business group. Udovickij owns a 70 % stake in Biriu Kroviniu Terminalas, and Belaruskali controls 30%. The latter's produce makes 98 % of products handled by BKT. Moreover, Udovickij controls freight transportation company Gargzdu Gelezinkelis transporting cargo to the port of Klaipeda.